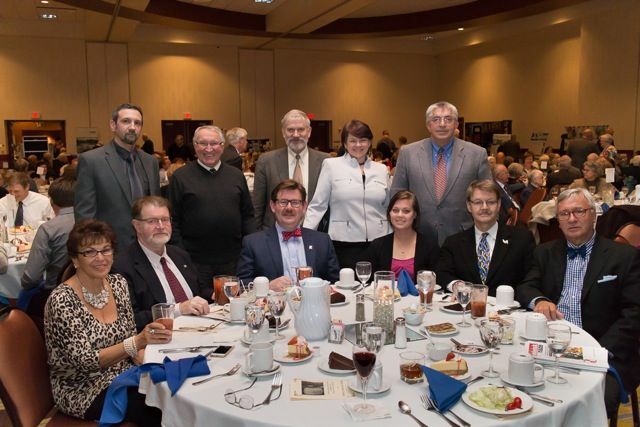 Twelve members of Polish American Engineers Association attended 2015 Farnam Dinner which took place on March 27, 2015 at Jumer’s Hotel and Casino, Rock Island, Illinois. 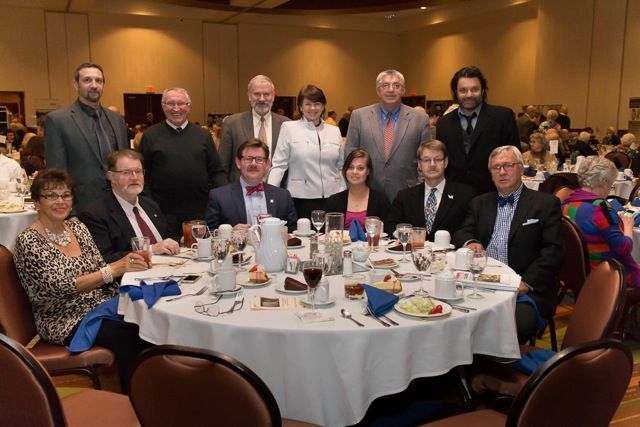 The 2015 Farnam Dinner celebrated the life and work of “America’s greatest bridge builder,” Ralph Modjeski, who designed the 1896 Government Bridge between Rock Island and Davenport as his first bridge project. 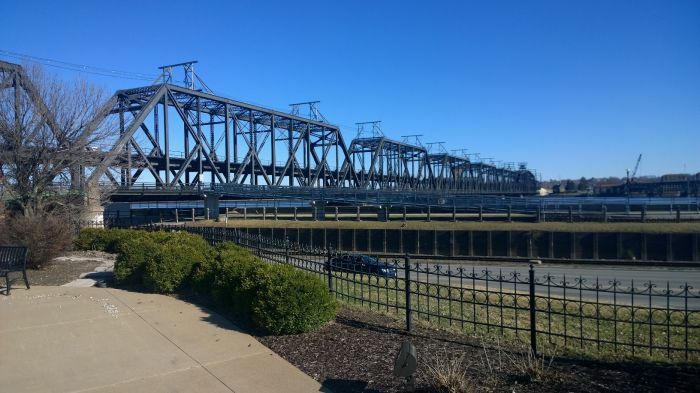 Modjeski went on to design and construct dozens of bridges in North America including the Ambassador Bridge in Detroit, the Ben Franklin Bridge in Philadelphia, the San Francisco Bay Bridge, and several bridges on the Mississippi River. 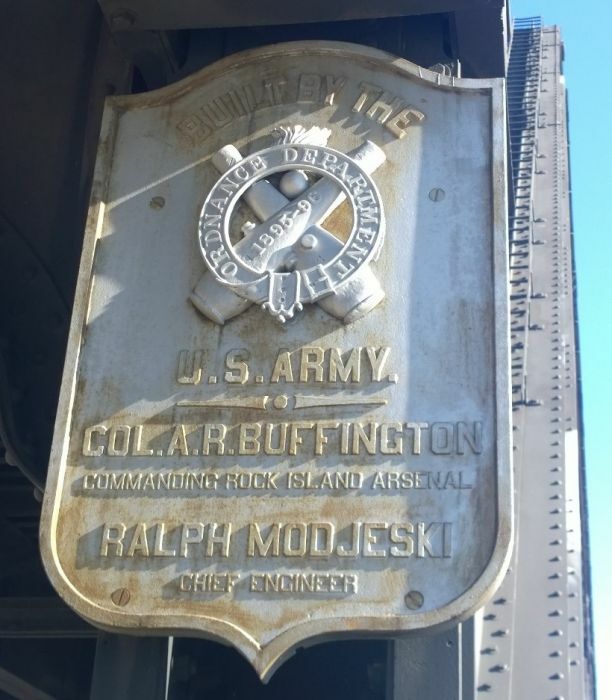 Modjeski capped his career by contributing to the design of the first span of the Iowa-Illinois Memorial Bridge (now part of the I-74 Bridge), which first connected Moline with Bettendorf in 1935. 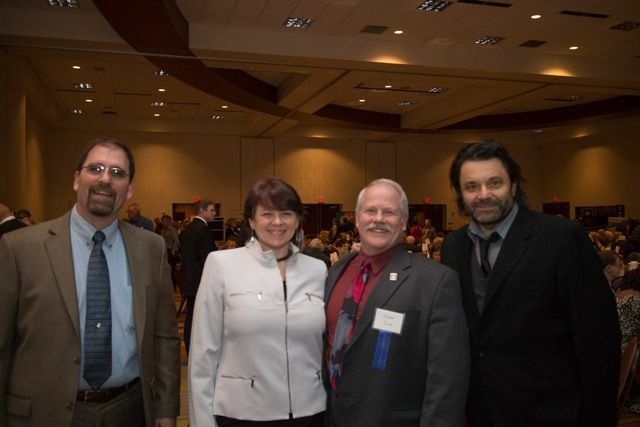 Basia and Leonard Myszynski presented film clips from a new documentary they are producing on the life and work of Modjeski. 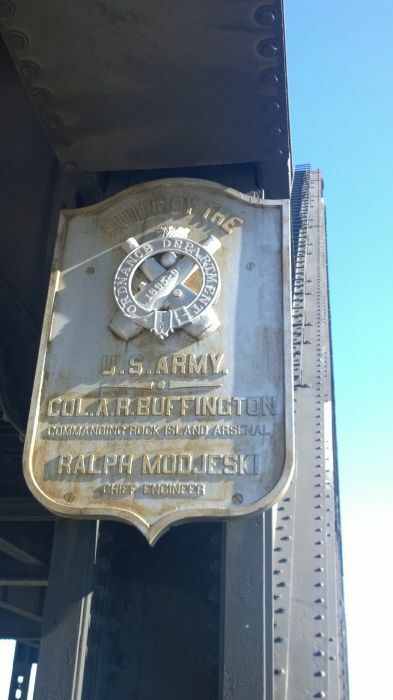 Their full-length documentary Bridging Urban America: The Story of Master Engineer Ralph Modjeski, is scheduled to be released in the spring of 2015.